After falling for two days, gold recovered by Rs 100 to Rs 26,700 per 10 grams at the bullion market on Saturday, on emergence of buying by jewellers and retailers to meet rising seasonal demand amid a firming trend overseas. New Delhi: After falling for two days, gold recovered by Rs 100 to Rs 26,700 per 10 grams at the bullion market on Saturday, on emergence of buying by jewellers and retailers to meet rising seasonal demand amid a firming trend overseas. However, silver eased by Rs 75 to Rs 36,725 per kg due to reduced offtake by industrial units and coin makers. 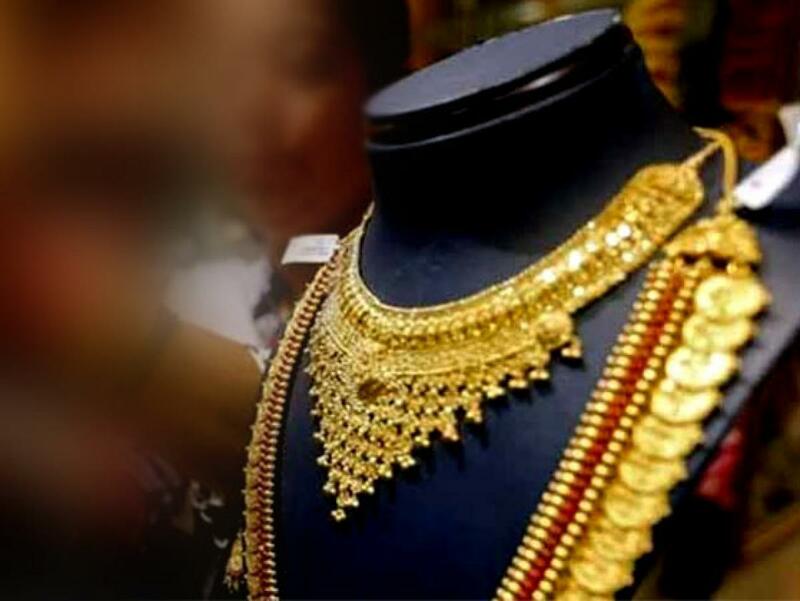 Bullion traders said emergence of buying by jewellers and retailers at the existing levels to meet wedding season demand and a firming trend in global market mainly led to recovery in gold prices. Globally, gold ended 1.53 per cent higher at $1,156.40 an ounce in New York on Friday. In the national capital, gold of 99.9 per cent and 99.5 per cent purity rebounded by Rs 100 each to Rs 26,700 and Rs 26,550 per 10 grams, respectively. The precious metal had lost Rs 250 in the last two trading sessions. Sovereign, however, traded Rs 200 lower at Rs 22,200 per piece of 8 grams on weak demand. On the other hand, silver ready fell Rs 75 to Rs 36,725 per kg while weekly delivery lost Rs 80 to Rs 36,830 per kg on muted demand. Silver coins, however, ruled steady at Rs 51,000 for buying and Rs 52,000 for sale of 100 pieces.